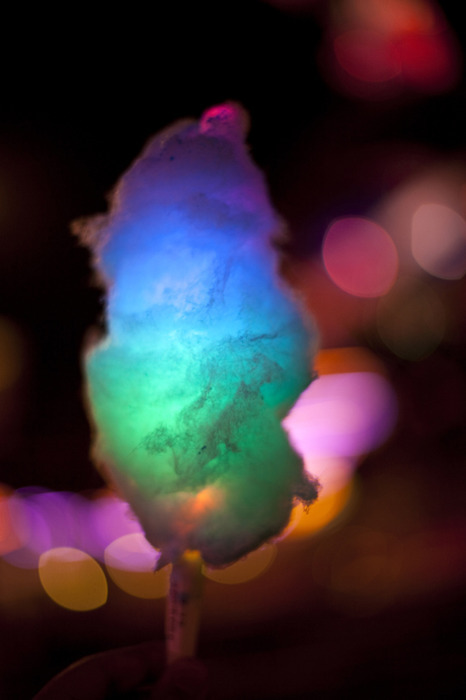 Ever reminisce about the first time you got your hands on fluffy candy floss when you were younger? Experience fresh candy floss made in front of your eyes at your event, whether its a wedding, party or corporate event, we can cater for any amount of guests, just ask us! Children and (don't forget) adults will love this! 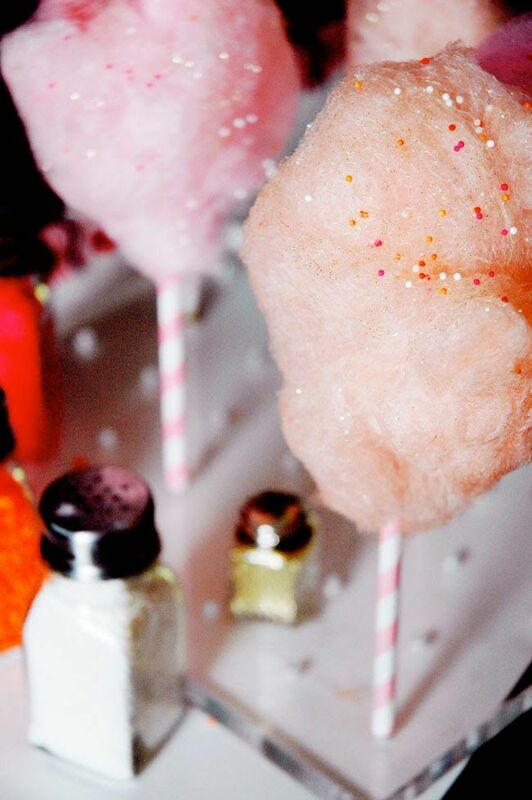 -Fresh Candy Floss served on sticks. LED Candy Floss Sticks - Additional £75 per 50 Guests. 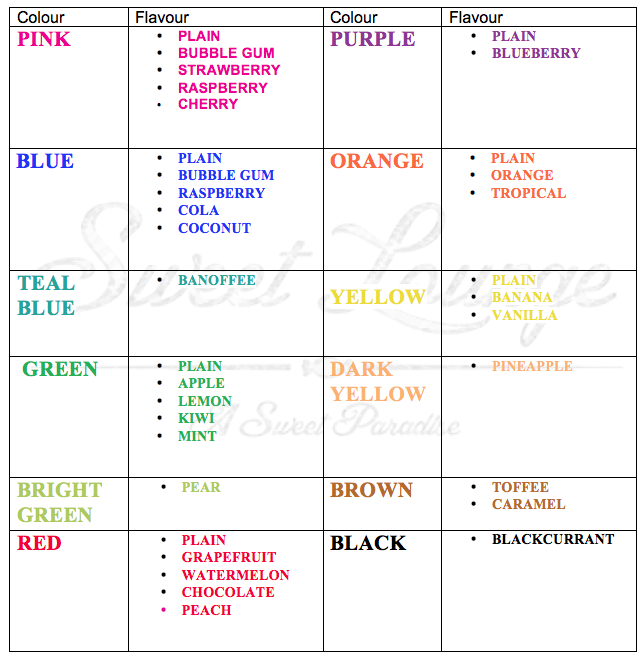 Sprinkles or Edible Glitter - Additional £20 per 50 Guests. 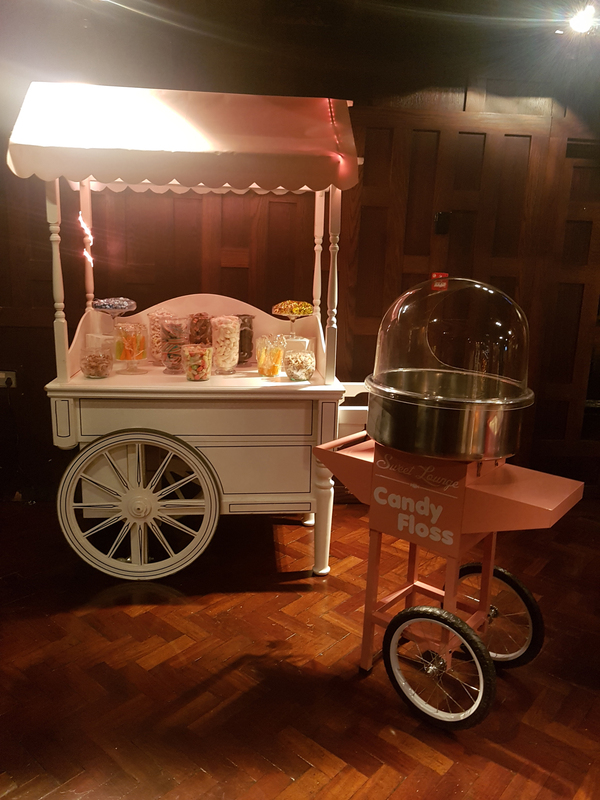 Candy Floss hire in London, Cambridge, Peterborough, Essex, Hertfordshire, Bedfordshire, Norfolk, Kent, East Sussex, West Sussex, Surrey, Hampshire, Wiltshire, Oxfordshire, Buckinghamshire, Slough, Northamptonshire, and many many more locations.